I loved meeting Rachel. She is intelligent, has a fun personality, and loves to read as much as she can. She is a very interesting kid. She is a senior at Noblesville and is hoping to attend IU or Butler next year. 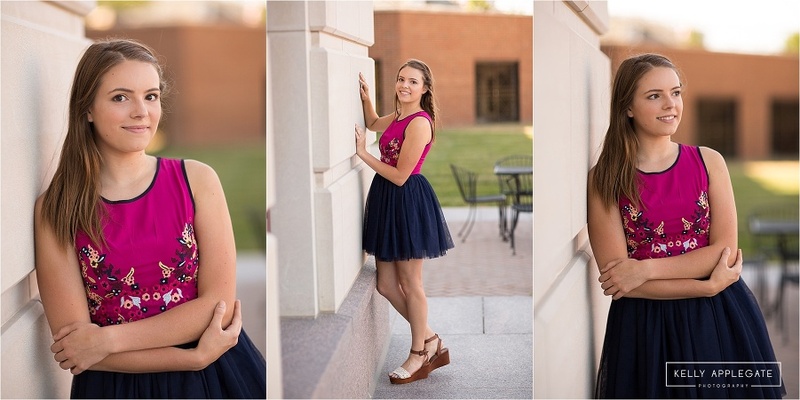 She’s a busy kid who is involved in show choir and has been the dance captain for 2 years. She has served on the leadership board for her school key club since sophomore year. She takes tap at her dance studio, acts in school plays, and is part of her church’s youth praise band where she sings and plays the drums. Finally, if she could have a super power she would control nature (which includes weather, earth and time). Great to meet you Rachel!